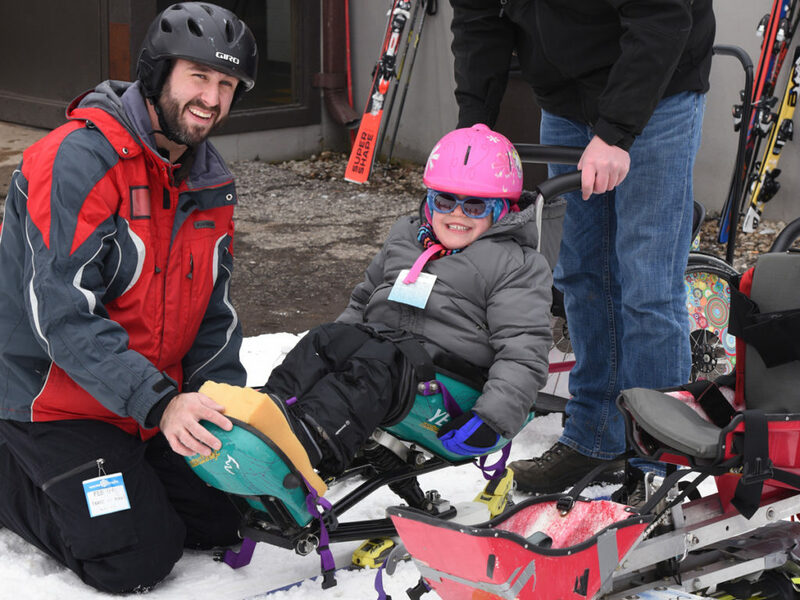 Corporate teams and individuals get to experience a day of skiing and adaptive sports. We have four challenges: Sit Skiing, Ski Bike, Three Tracking and Free Ski. You will have the opportunity to race one of our best adaptive skiers in the sit ski – of course you will be tethered to one of our professional adaptive ski instructors. There will be an event tent, prizes, food, and drinks!  This event provides team building opportunities for employees and a way for companies to give to a great cause impacting health through sports and recreation. You do not need to be a skier to enjoy the day or be on a team.